Joan Kowalski, president of Bob Ross Inc., oversees licensing of the artist’s brand name. When the idea was given to her she stated: “We asked ourselves, ‘What would Bob do? Using his voice to help put people to sleep?' Well, he would love that.” She added, “we hear from people almost daily who are going on to YouTube to hear his voice. People back in the day were shy to tell him they fell asleep listening to him. They thought it would insult him. He loved it.” "When Calm.com reached out to us at Janson Media, we immediately saw the value of a mutual partnership between the two brands. We're excited to bring the voice of Bob Ross to Calm.com subscribers worldwide" added Jesse Janson, the company's Executive Vice-President for Acquisitions and Development. A native of Orlando, Florida, Bob began painting when he joined the Air Force and was stationed in Alaska. He has become a cult figure to various age groups all around the world. His first Joy of Painting show aired in 1982. Since then, a total of 404 episodes have been produced and continue to air on television networks and channels worldwide, making The Joy of Painting the most popular art show of all time. Millions of viewers agree that his quiet, nurturing disposition is a form of therapy for the weary, and his respect for nature and wildlife has helped environmental awareness. Janson Media has managed the Bob Ross YouTube channel, which has over more than 1.5 million subscribers, since 2015. 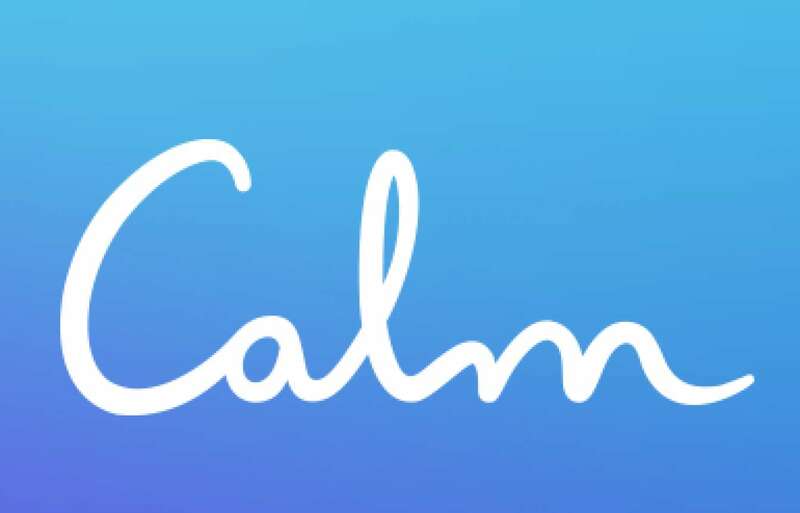 Calm is the #1 app for meditation and sleep. Millions of users have experienced lower stress, less anxiety, and more restful sleep with their guided meditations, Sleep Stories, breathing programs, masterclasses, and relaxing music. Recommended by top psychologists, therapists, and mental health experts, guided meditation sessions are available in lengths of 3, 5, 10, 15, 20 or 25 minutes so you can choose the perfect length to fit with your schedule.